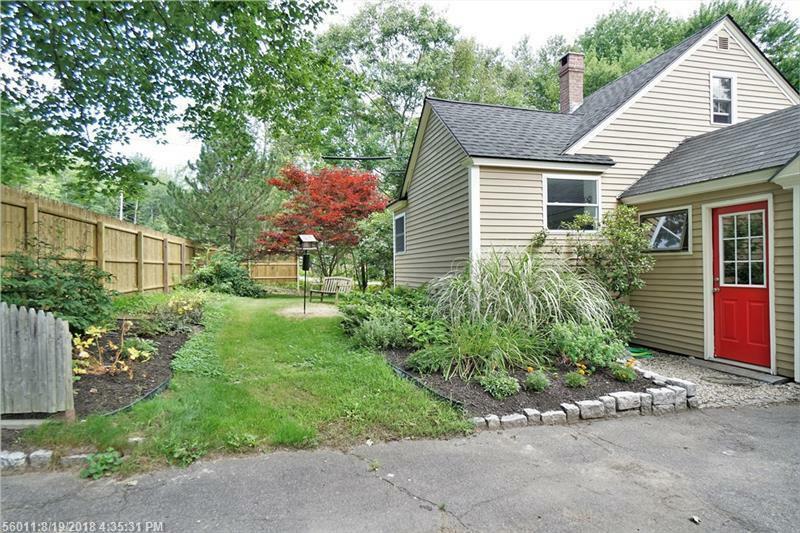 Charming home in country setting, 3.8 miles from Freeport exit 22 off 295, and less than a 30 minute drive from Portland. Well maintained home with unattached heated studio garage perfect for craftsman, artist, or musician. Large yard with beautiful landscaping! Move in ready- beautiful flooring! A must see property!